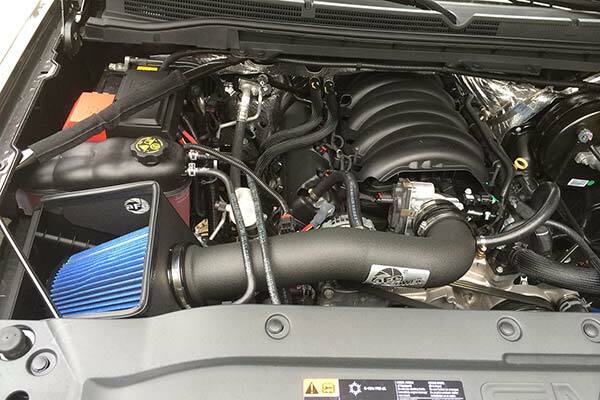 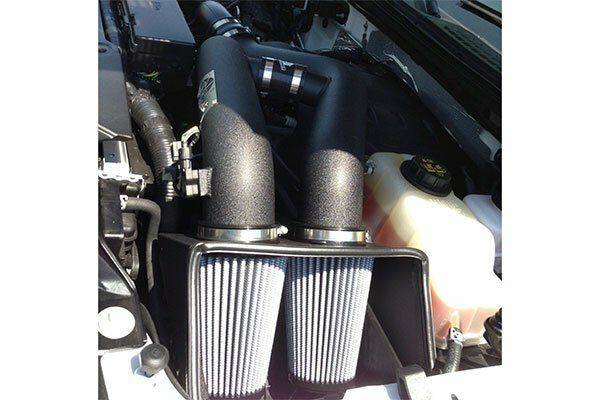 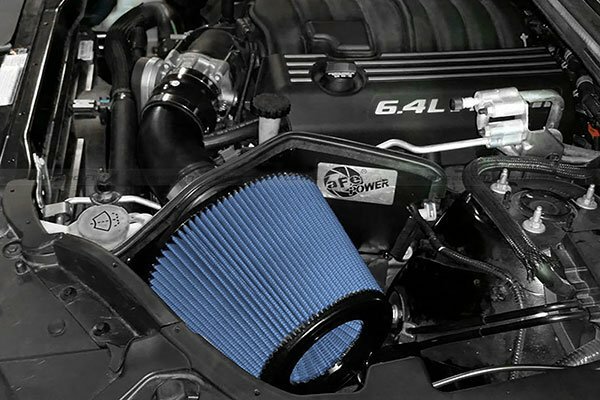 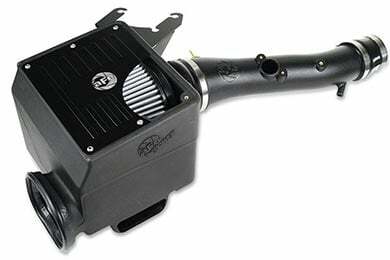 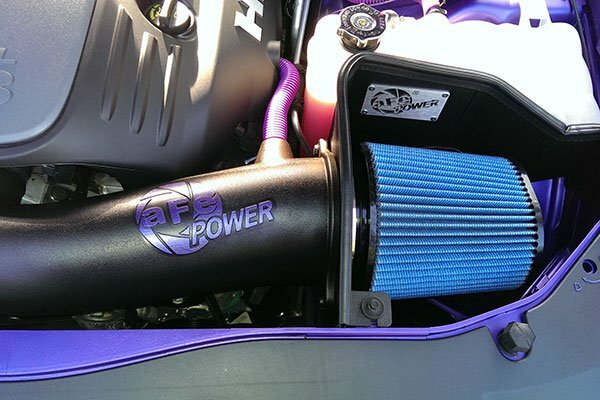 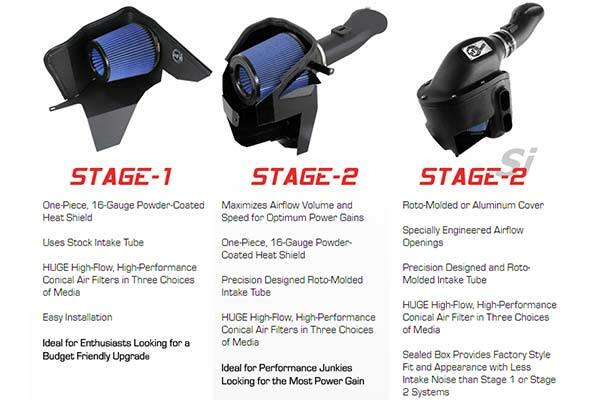 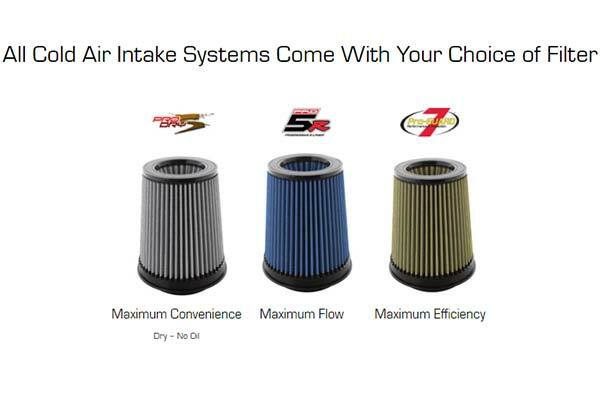 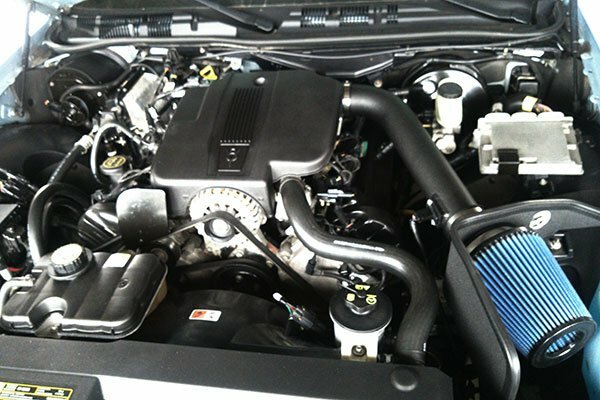 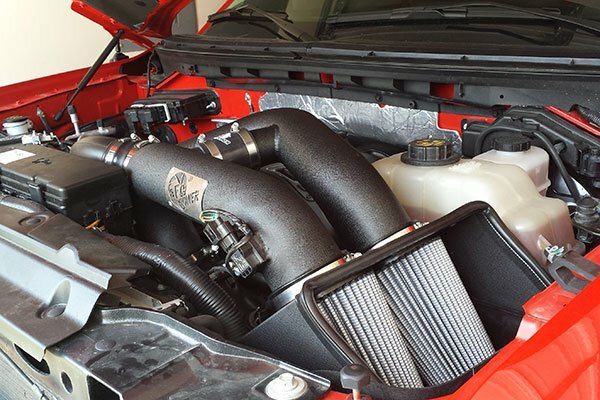 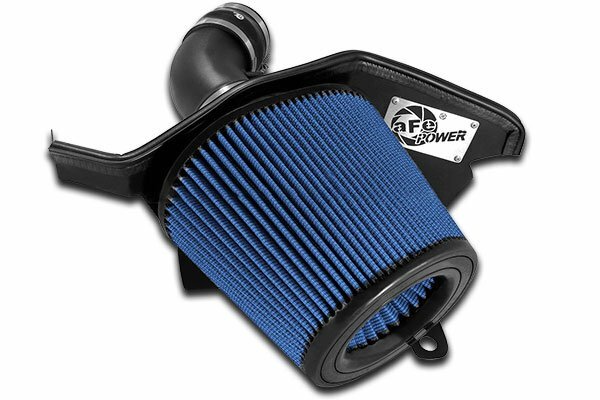 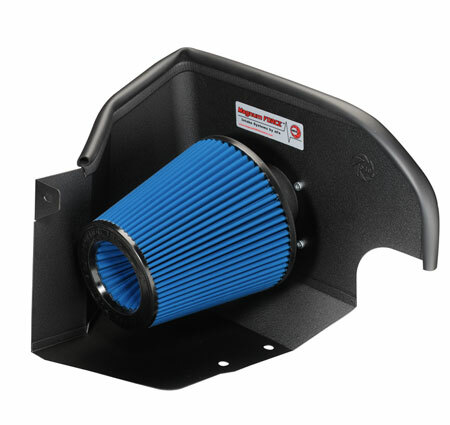 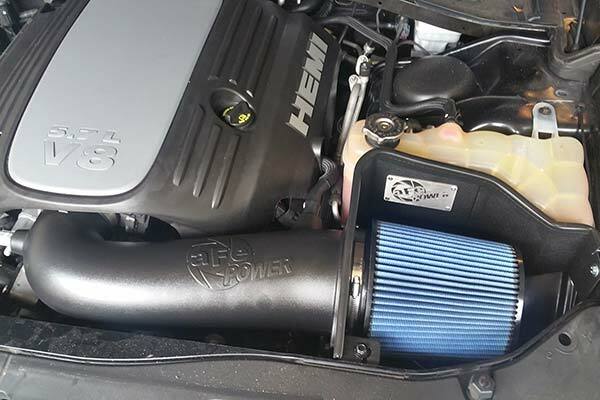 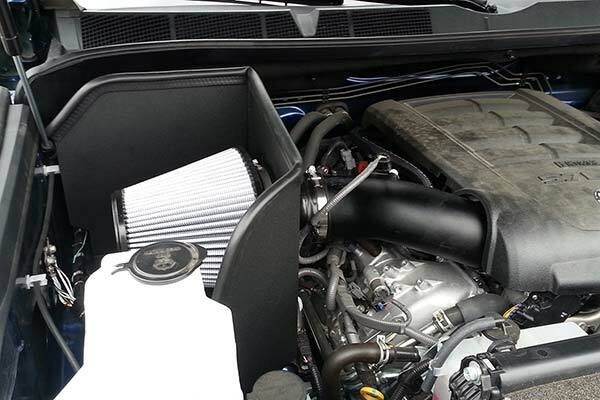 aFe 54-10331 - aFe Magnum Force Cold Air Intake - FREE SHIPPING! 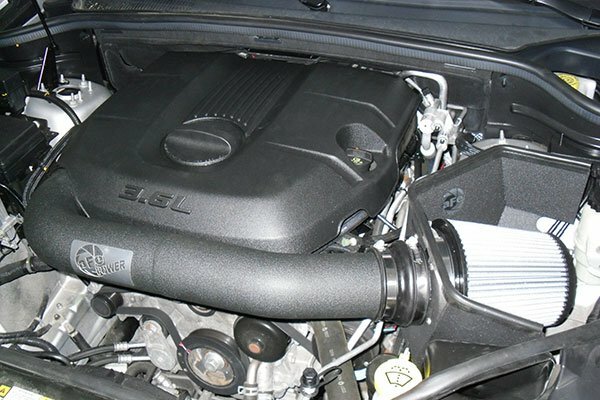 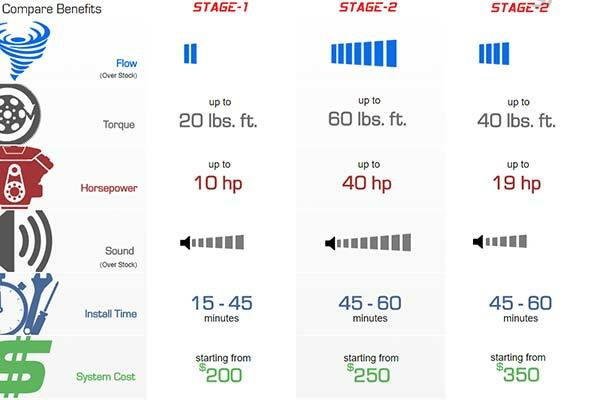 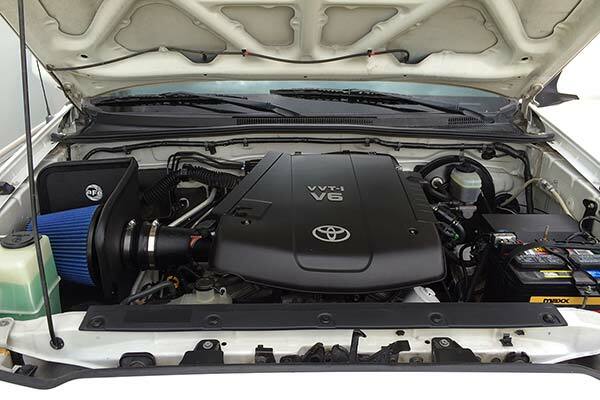 nice looking and sounding piece but claims of mpg gains are false. 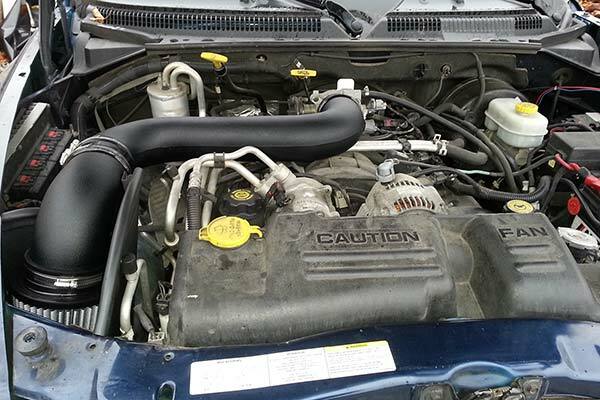 Reference # 753-672-447 © 2000-2019 AutoAnything, Inc.